JDMbits: Rota Grid Drift 16x8'' In Action! Rota Grid Drift 16x8'' In Action! 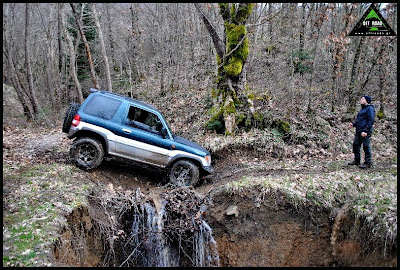 on Thanos V. Offroad Pajero Pinin! be used for either hard park or hard use. Currently available in White and Bronze! spigot rings and new wheel nuts or bolts.